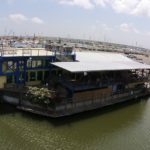 Harrison’s Landing, a dba of Yachting Center of Corpus Christi, LLC, is a family-owned and –operated business, comprised of three areas of services: Tavern on the Bay, Cathy’s Boutique & Gifts, and the Yachting Center. 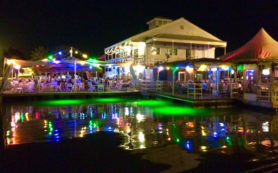 The Yachting Center was opened in 2006 at its former location on the Cooper’s Alley L-Head, at the other end of the City Marina, as a sailing school, captain’s training and charter boat operation. 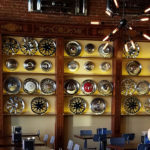 By 2007, the operation had grown and a new, larger location was needed. A retired Army utility lash barge was purchased and modified to accommodate the existing two-story floating building. We relocated to our new location in April 2009, and expanded our operation to include Cathy’s Boutique & Gifts. 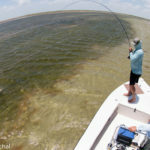 Corpus Christi: Trout are fair on the King Ranch shoreline on Soft–Dines and Corkies. 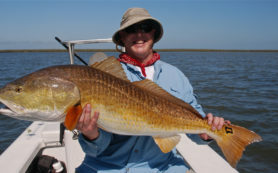 Redfish are good in the Humble Channel on crabs and table shrimp. 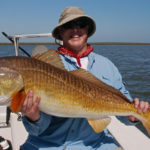 Trout are good in Oso Bay on topwaters in the afternoon. August 1, 2018 — CORPUS CHRISTI, Texas — Busy schedules, excessive screen time and lots of other factors keep kids from connecting with nature, even though study after study show that spending time outdoors makes them healthier, happier and smarter. Same goes for adults. So why not head outside together? From August 18 to November 10, Coastal Bend residents will have the opportunity to venture outside and connect with nature during Texas Nature Challenge 2018. This family-oriented adventure is aimed at getting families and kids outside and visiting local parks, nature centers and green spaces. 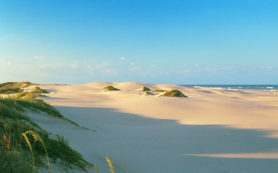 At each site, participants complete challenges designed for family fun and nature exploration. Texas Forest Service is sending nearly 50 emergency responders to South Texas in preparation for Tropical Storm Alex, which is expected to make landfall as a hurricane early Wednesday morning. The results are in and Corpus Christi once again celebrates the title of 'America's Birdiest City'. Corpus Christi has held the title consecutively each year since 2003. 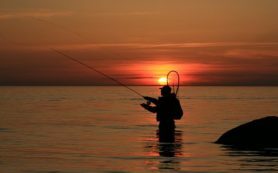 ROCKPORT — Women interested in the outdoors are invited to attend the second annual Women in the Wild workshop, a weekend-long event being held by the Rockport chapter of the Texas Outdoors Woman Network (TOWN) on May 1-2. 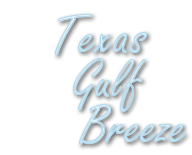 The event is designed to help familiarize women with the various outdoor activities in the Coastal Bend and encourage them to participate in a fun and safe outdoor environment. AUSTIN — Attractive as ornamentals and functional in some applications, invasive aquatic plants can also pose a threat to the state’s natural resources. To provide appropriate opportunities for use of certain non-native aquatic plants and algae without risking impacts to the state’s natural resources, the Texas Parks and Wildlife Department is looking for help compiling a prospective list of exotics that could be allowed for sale in Texas. 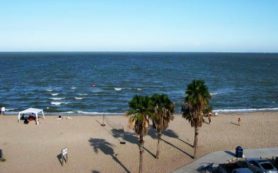 CORPUS CHRISTI — Texas Parks and Wildlife Department officials announced drop-off sites for the 8th Texas Abandoned Crab Trap Removal Program, scheduled this year from Feb. 19 to 28. 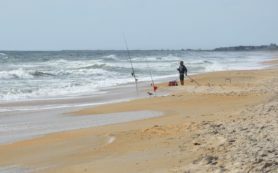 During this 10-day period, all Texas bays will be closed to crabbing with crab traps, and any traps left in the bay will be presumed to be abandoned and considered litter under state law, thus allowing volunteers to legally remove any crab traps they find.